We do not post rates on our website. Our rates vary depending on room style, season, and day of the week. We do charge for additional persons after 2 in the room. 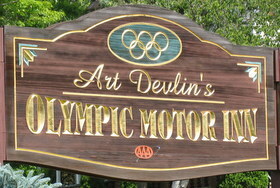 Please call 518-523-3700 or email info@artdevlins.com for more information.